Hello loves :) I was looking for a new foot scrub and came across this one by The Foot Factory. I was immediately drawn to the super cute packaging!! I've been using it for about two months now and I really like it! 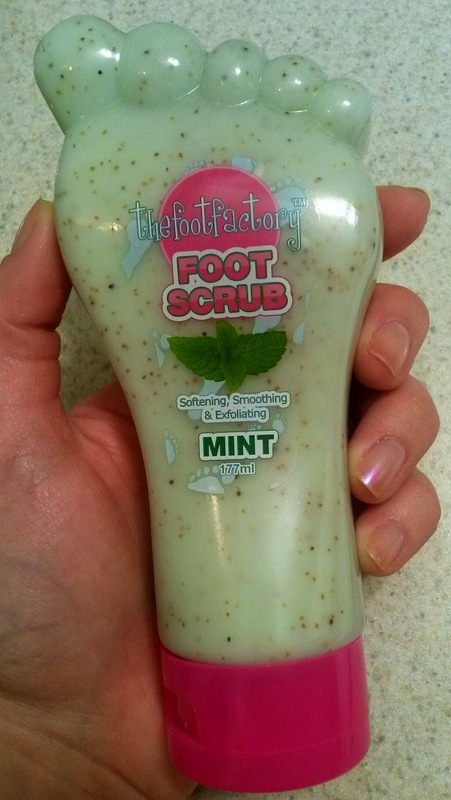 This scrub leaves my feet refreshed and helps make them smoother. 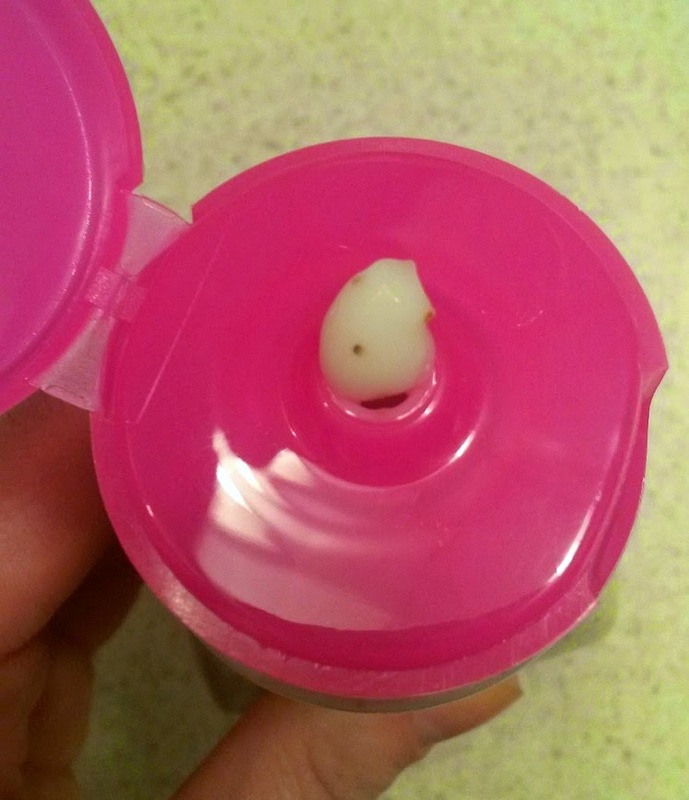 It basically does what a foot scrub is supposed to do, while looking super cute on the shelf!! However, if I could improve one thing about this product I would increase the consistency of exfoliating particles in it. I feel like they are a bit scarce for a scrub! Overall though I do enjoy this product.